﻿Hear several key note and guest speakers including Ross Bhappu, Partner, Head of Private Equity Funds at Resource Capital Funds and a senior official from the Government of Quebec speak ab out " What makes operating and investing in Quebec's mineral rich province attractive " and many sector experts. Mining is facing unprecedented challenges, experiencing rapid change, adopting new rules and technology. How are managers, investors, leaders adapting? · Bankers’ View of Capital Markets and Mine Financing - multiple round tables about recent deals, M&A and restructuring trends, where, how and who is raising capital, what issues are most prominent in investors' minds. 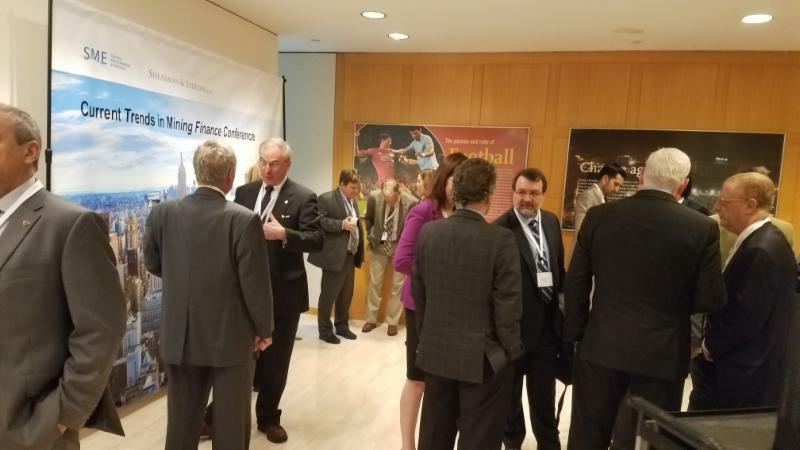 · Key Issues and Trends Impacting Structuring Finance and Funding of Mining and Exploration including streaming, royalty, off-takes, pre-payments, and other capital sources as well as traditional sources. · Managing Changes of Rules and Regulations - multiple panels about anticipating and managing in an ever-changing regulatory landscape, including tax codes, sustainability standards, and societal and political risk. 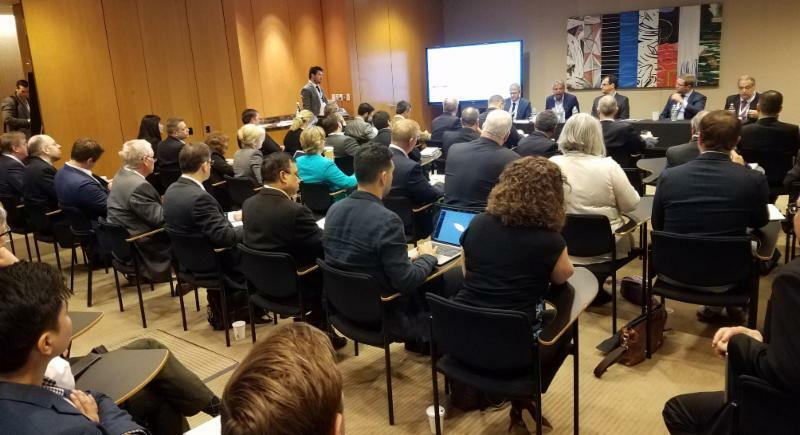 · Engaging Stakeholders for Success - multiple panels about non-technical, i.e., societal, regulatory, and economic rules and best practices impacting mining and infrastructure development and finance. · Best Practices re: Reserves and Resources - including discussion of recent changes to rules and definitions and harmonization of mining codes and regulations including U.S. SEC’s S-K 1300 revising of Industry Guide 7. 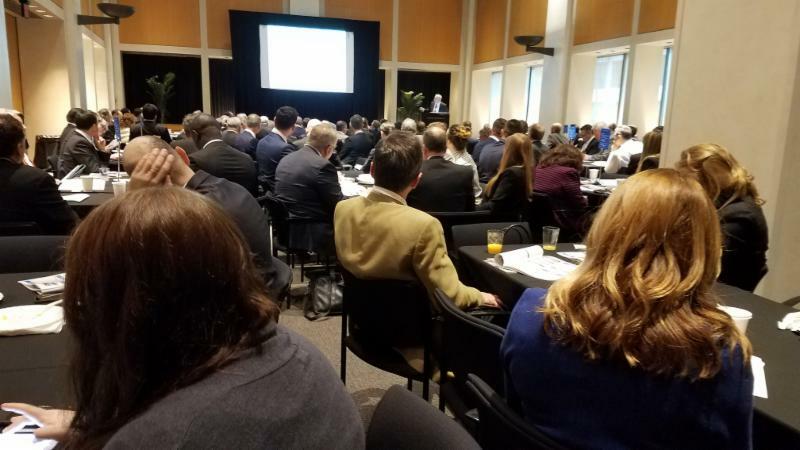 · Analysts’ View of Metals and Minerals Market Trends - multiple panels about global metals, mining, energy and battery market trends, including discussion about base, precious, industrial and critical metals. Together with sponsors , chairs, speakers, workshop organizers we look forward to a great event with plenty of time for all to meet and talk with industry leaders and experts. 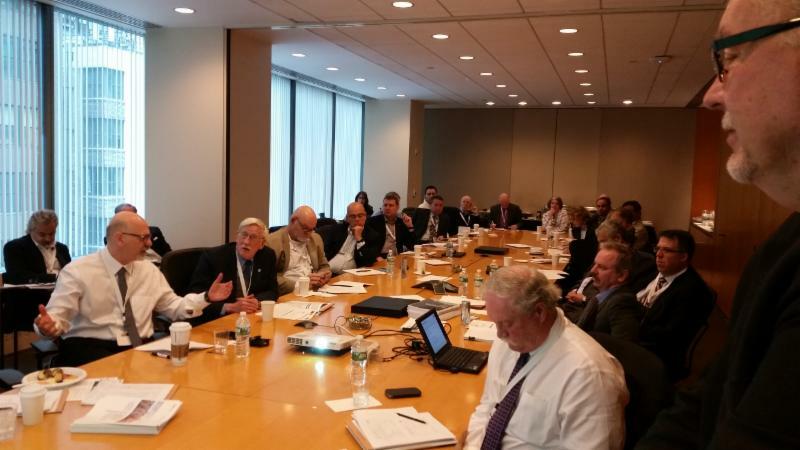 Thank you Shearman & Sterling for hosting the Conference again. 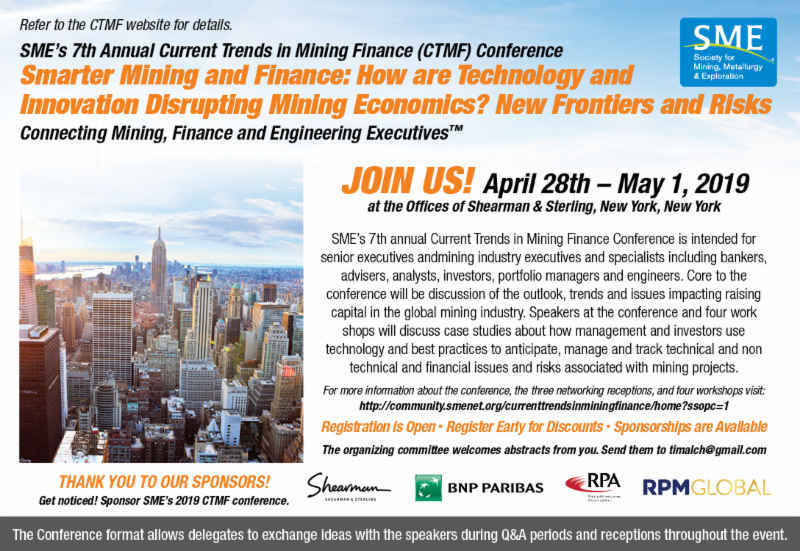 Join us at SME's 7th annual Current Trends in Mining Finance Conference. 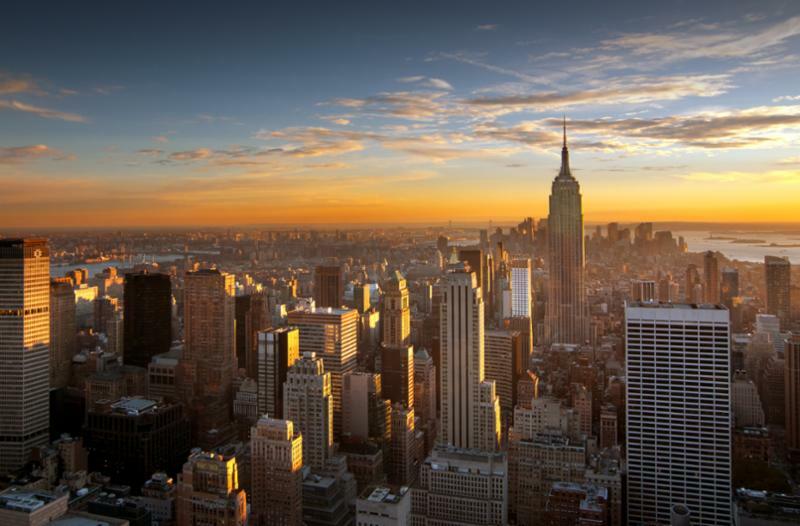 NY SME is a section of Society for Mining, Metallurgy & Exploration (SME) that dates back to 1871 when a handful of mining engineers in New York City founded the American Institute of Mining, Metallurgical and Petroleum Engineers (AIME). SME is an international member society of AIME comprised of more than 14,000 executives, engineers, geologists, metallurgists, educators, students and researchers professionals in the minerals industry in 100 countries.